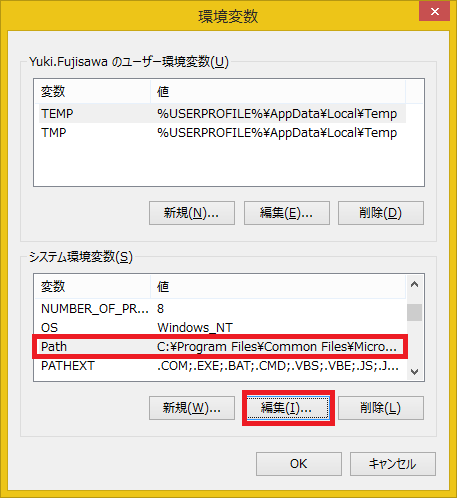 【入門】Geb+SpockではじめるWebテスト～Maven編～ / How to run test by Maven command using Geb+Spock? 「Eclipse + maven + Geb + Spock」での開発環境構築説明 / Development environment construction described with using "Geb + Spock"
google検索⇒検索結果⇒WIKIという流れのWebテスト実施 / Web test explanation that "google search ⇒ results ⇒WIKI"
「Geb + Spock」による上記Webテストの実施 / Implementation of the above Web test using the "Geb + Spock"
以下のサイト等参照してください / Please refer to the following site, etc. 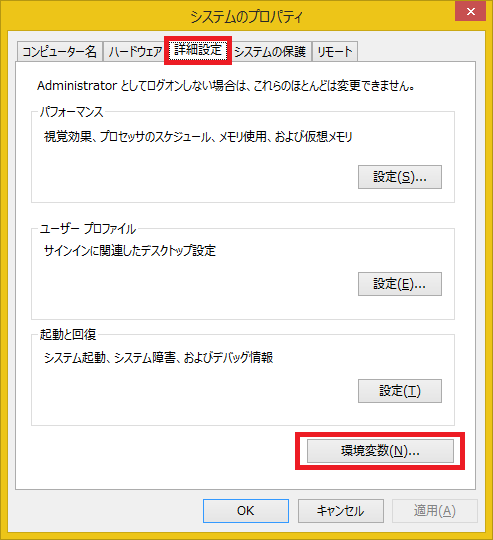 "C:\apache-maven-3.3.3"に解凍する / Unzip "apache-maven-3.3.3-bin.zip" and move to "apache-maven-3.3.3"
"mvn -v"と実行する / Run "mvn -v"